David Boud was awarded an honorary life member of HERDSA in 2005 for his very significant contribution to higher education. He began his career in teaching and research in Physics, initially in the UK and subsequently in Australia. He moved into Professional Development in which he was Professor and Director, Professional Development Centre, University of New South Wales from 1988 to 1991. He now works in Adult Education as Professor of Adult Education and Head of the School of Adult and Language Education at the University of Technology, Sydney. He is a prolific writer being the author of 9 monographs, 55 international refereed journal papers in a wide variety of international journals, 72 book chapters and 62 papers published m conference proceedings. He is currently Co-Editor, Studies in Continuing Education (since 1986). Member of International Editorial Boards of: Studies in Higher Education (UK); Advances in Health Sciences Education (Netherlands); Assessment and Evaluation in Higher Education (UK); and Research into Higher Education Abstracts (UK). He was President of HERDSA from 1988 to 1991 and a member of the Executive from 1978 to 1992. 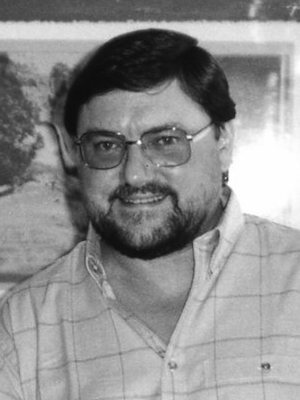 He edited HERDSA News from 1978 to 1986. His contribution to higher education was recognised in 1986 by the Society for Research into Higher Education when they made him a Fellow of the Society. The Fellowship is the highest honour of the Society for Research into Higher Education. The award involves an inspection of publications by an expert panel and the criteria applied include "a level of achievement approximating to that of a higher doctorate" . The citation stated that it was awarded for "work in teaching and learning in higher education, course evaluation, self assessment ... and facilitating learning in the context of continuing professional education".